I grew up in a relatively poor country, where making $200 a month was considered a great financial achievement. As I moved to the United States for college, I was shocked and ecstatic by what I found here. Everything seemed so opulent and convenient. Then I realized something – growing up in a country with limited resources has its upsides. Not having much makes you extremely creative and ironically….resourceful. It makes you think outside the box and work a lot harder for things that others take for granted. Many of you probably have no idea how this relates to the world’s most unique jobs. Well, I won’t keep you in suspense any longer. 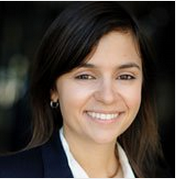 I recently stumbled on a Quora thread on the following question: What is a unique job that exists only in your country? As I read through the answers, I was blown away by the ingenuity of people around the world. Many of the listed jobs were due to cultural idiosyncrasies of that country (like job number 5), but others were purely driven by the creativity of people with limited resources. Hats off to them for making things happen. 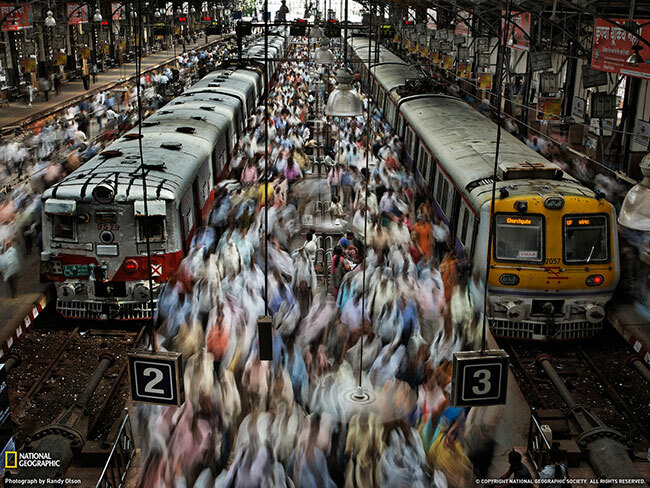 The Mumbai railroad system transports over 6 million passengers daily and it doesn’t have a scalable way to check every passenger’s ticket. The conductors do at-random checks and they only cover a small portion of all commuters. This leads to an incredible amount of free-riders who don’t pay the ticket fare. Somebody saw an amazing business opportunity here and started selling insurance to those ticket-less passengers. In exchange for 500 rupees (~$8), ticketless passengers buy assurance that if they get fined, the insurance vendors will reimburse them fully. For reference, the average fine is the price of the ticket (8-15 rupees) plus 250 rupees. Needless to say, the insurance company makes a lot more money than it spends in reimbursements. 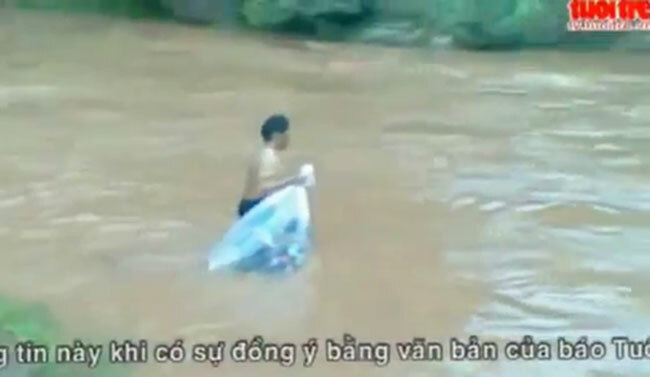 In rural areas of Vietnam, big floods can obstruct bridges and make crossing rivers virtually impossible. This is a big issue for school children and a few creative men decided to help. Water crossing helpers will wait by the river banks with big plastic bags. In order to cross, the school children will get into the plastic bag. 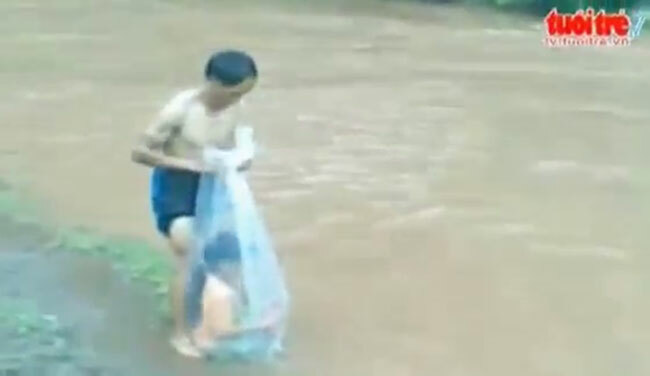 Once the passengers are safely inside, the water crossers swim through the river, making sure to keep the bag and the passanger afloat. Eventually, the kids get safely across — dry and sound. A study showed that the average person spends 2 years of her life waiting in line, and in Poland this wait may be even a little longer. Hospital systems there experience huge queues of patients waiting for services. This lead Tadeusz Zak (pictured below) to start providing a service that helps patients. Against a small fee, he will take a patient’s position in line and give them a call once their turn is about to come. This is no easy job – he shares that the longest time he has waited in line was 40 hours. If you are stuck in traffic and singing along to the radio is not a good consolation for you, creative Chinese entrepreneurs can help. In the city of Jinan, China, you can call a service that will send a motorbike with two people your way for a fee of 400 yuan ($60). When the motorbike gets to you, one person will take your spot in the car and bear the standstill traffic. You will jump on the motorbike with the second person, who will drive you to the desired destination. 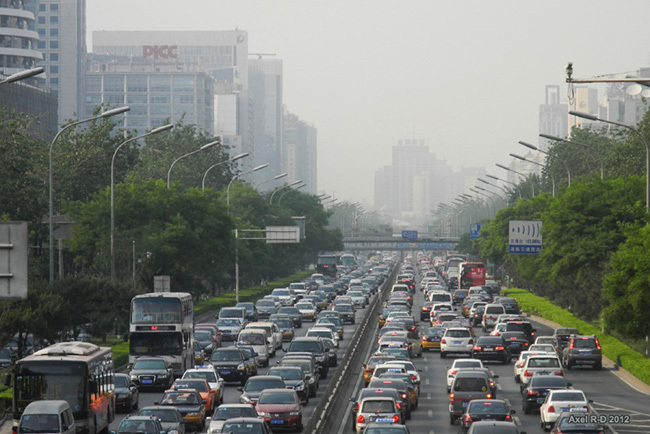 At the end of the day, not only do you avoid being stuck in traffic, but your car will be safely driven home. Japan is one of the countries with the most fascinating examples and I could not resist but share this one in particular. 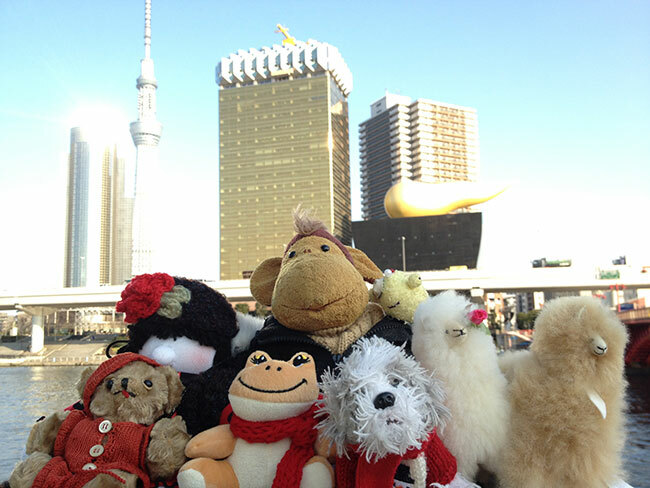 In Japan, you can organize travel for stuffed animals (yes, just for the stuffed toys, not for the owners). The “Stuff-Animal Travel Planner” takes charge of people’s stuffed animals and accompanies them on their dream trip. Part of his or her duties is to take pictures of the adventures of the stuffed animal and send them back to the owners, as an assurance that everything is going great. If you love stuffed animals and travel, and don’t mind a lot of awkward stares, check out Unagi Travel’s site for openings. 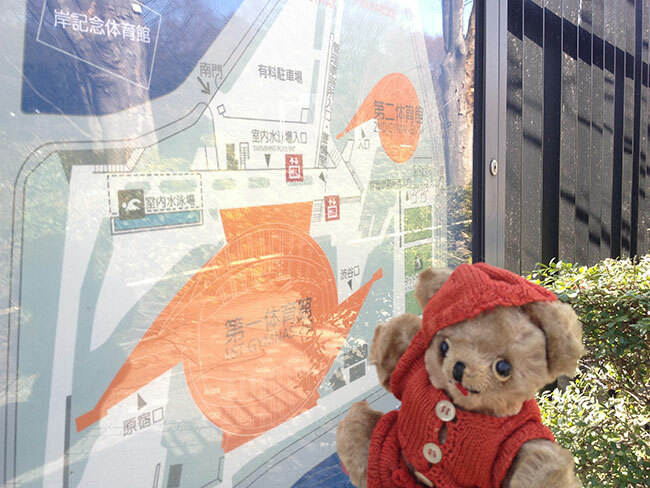 Here is Little Brother (the stuffed bear) on a pilgrimage from LA to Tokyo. These are just a few jobs from the Quora thread, there are over 200 more examples here. Check them out – all of them are such great testament to people’s creativity, opportunism and of course cultural idiosyncrasies.